…got their start on a slow day at the Phoenix, AZ State Fair. It was October of 1973 and their creator, Betty Parkhurst now Clemens, was trying to get her Old West Bread Mix known and used by taking it to fairs and exposing customers to its taste. Her main taste product at the time was a dinner roll with the option of butter and jam. You may say, “Hah! Just bread?,” but people were amazed at the taste of good bread in 1973. However, on this particular slow day there was nothing to do, and Betty couldn’t leave her booth so she made cinnamon rolls. The Watkins Spice booth was just down the aisle. Some people bought some, some she gave to friends. Word got around and when the 5th Dimension came to entertain at the fair people sent them over for a dinner roll and since cinnamon rolls were just coming out of the oven they ‘updated’ to them. Betty – with a one-track mind set on getting her mix all over the West -kept on making dinner rolls and occasionally cinnamon rolls. Being a baker wasn’t her goal in life. The pan had 17 rolls and a few didn’t sell, so Betty thought it was a waste. The girl came around again and Betty told her, “I’ll make them if you get them all sold first.” The girl did. The demand increased. Dense Betty said, “Okay, I’ll make them twice a day – 10: a.m and 3:p.m.
She had a crowd of people around the booth quite a bit of the time buying dinner rolls so cinnamon rolls got in the way. The next fair was San Bernardino County Fair. Here she started a list. You pay for a cinnamon roll, she put your name on the list and you got your cinnamon roll the next day. The list got longer, was known all over the fairgrounds and half the town. Betty didn’t know it. 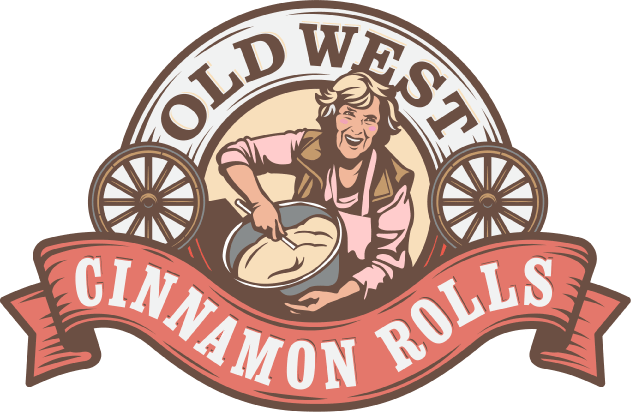 She was busy making dinner rolls and selling her mix, and she’d toss off those cinnamon rolls when she could. She even invested in a cutter from a booth down the aisle. Before she had cut them with a wooden stir stick. Production speed up. Twenty minutes rest and some encouragement from two women she had hired to help she turned her focus to cinnamon rolls. And away they went.